Teaching your kids to love healthy food starts early. Yummy vegan and vegetarian recipes are not hard to create. You can create your side dishes with lots of flavor by using different herbs and spices that your family is sure to enjoy. Below are 3 of my families favorite side dishes. Let me know what you think if you try any of these recipes. Oil your oven safe dish. 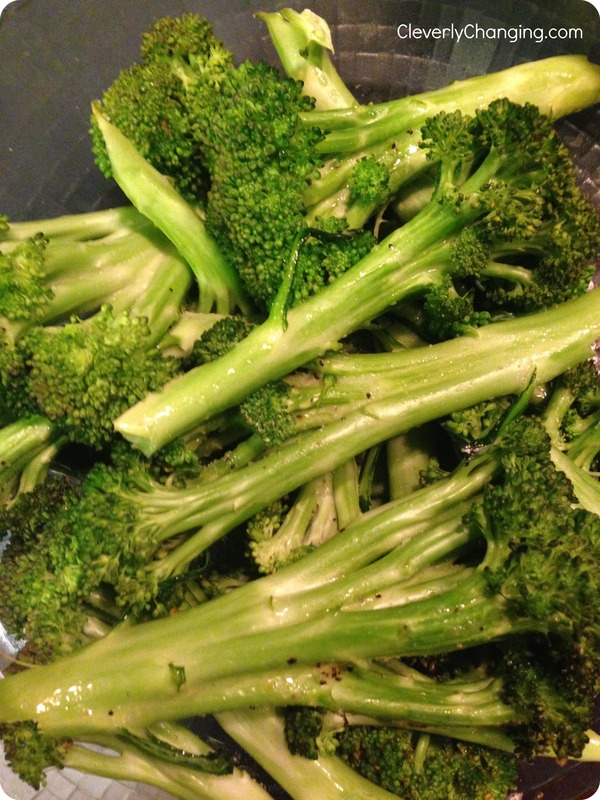 Wash and then add your broccoli florets. Then toss them with olive oil salt, pepper, and nutritional yeast. Bake on 350 degrees for 15-20 minutes. In your large skillet, add your olive oil. 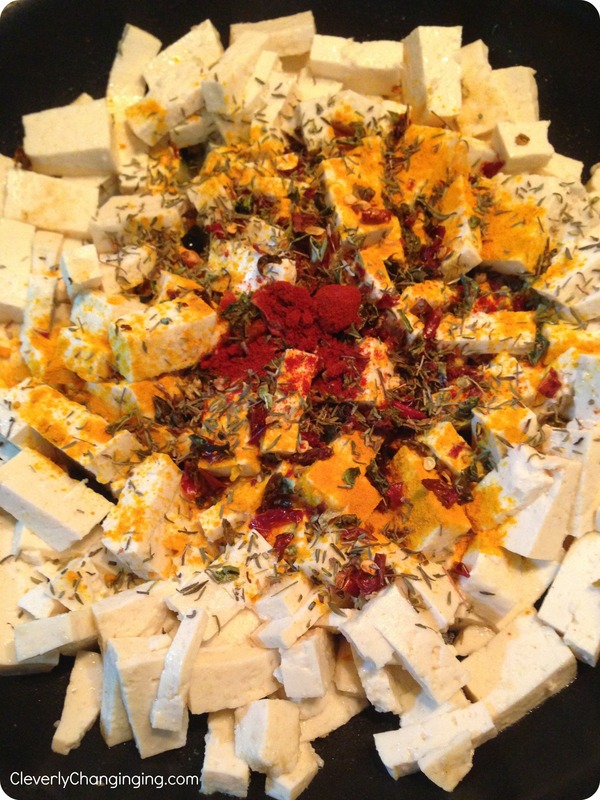 Then add the tofu, paprika, rosemary, curry powder, salt and pepper. Cook over moderate heat, turning once, until browned and crisp, about 7/8 minutes on each side. Drain excess oil with paper towels. 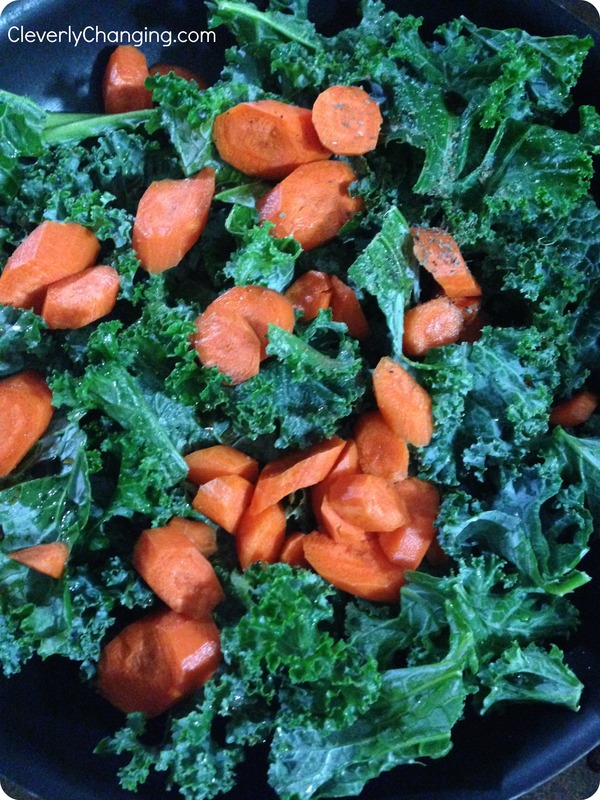 Wash your kale well. I use a produce wash to wash to spray on the leaves, but you can also use salt and water so the kale will not be gritty. Pull the kale away from it’s center stalk and chop. In a large skillet heat the olive oil. Add kale and carrots. Cook, covered, for 2 minutes. Uncover and cook and stir for 7-10 minutes or more until your desired tenderness. Season with salt and pepper. Did you enjoy this post? If so, please share it with others. You can also follow my Yummy Healthy Recipes board on Pinterest. Follow CleverlyChanging.com’s board Yummy Healthy Treats on Pinterest.